RBI (Reserve Bank of India) has divulged the details of the RBI Grade B Exams few days ago. This RBI GRADE B 2018 Exam is one of the toughest exam in the Exam scenario and only the aspirants who prepare hard will sail through to the next round of the RBI GRADE B 2018 Exam. 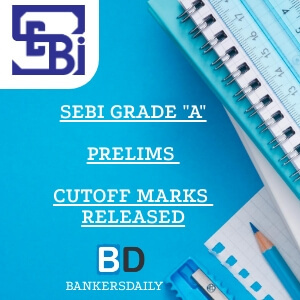 The Exam pattern is entirely different from that of the other Banking Exams and RBI GRADE B 2018 EXAM has it’s own pattern where Current Affairs and Banking – Economy related Questions take 80 questions in it. Knowing the Exam pattern will help you to devise a proper strategy and also to enhance the topic preparation for the ones which needed attention and special focus. 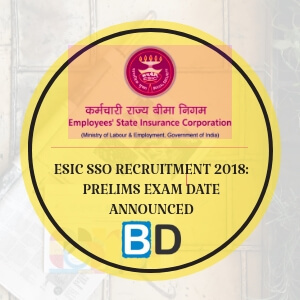 This RBI GRADE B 2018 is to recruit aspirants for the posts of Officers in Grade ‘B’ (General) – DR, DEPR and DSIM in Common Seniority Group (CSG) Streams. The Exam pattern is different for the different posts. Please check the Exam pattern carefully. The ‘corrected-scores’ obtained by each of the candidates in different sessions (if held) will be normalized using equipercentile method. The minimum aggregate cut-off marks for being shortlisted for Phase-II of the examination will be decided by the Board in relation to the number of vacancies. The Phase-II examination will be in shifts. Candidates are required to appear for all shifts. Separate Admission Letters will be issued for each shift. The time-table for Phase-II will be intimated to the candidates concerned along with Admission Letter for Phase-II. All question papers (in both the Phases, except the test of English) will be set bilingually in Hindi and English. Candidates will be shortlisted for the interview, based on aggregate of marks obtained in Phase-II (Paper-I +Paper-II +Paper-III). Candidate may opt for interview either in Hindi or English. Selection will be through Online/ Written Examination (WE) and interview. There are 3 papers for the Examination. Paper I Objective Type (on Economics) and Paper II & III will be held separately. A composite time of 120 minutes will be given for answering Paper I. Candidates have to secure minimum marks. Candidates, who secure minimum aggregate marks in Paper I, as prescribed, will be shortlisted for Paper-II/ Paper III of the examination based on the marks obtained in Paper-I. The minimum aggregate cut-off marks for being shortlisted for Paper II and Paper III of the examination will be decided by the Board in relation to the number of vacancies. The Paper II and Paper III examination will be in shifts. Candidates are required to appear for all shifts. Separate Admission Letters will be issued for each shift. Question papers for ‘WE’ will be set in Hindi and in English (except Paper-III on English). Answers for Paper-II may be written either in Hindi or English. Paper-III will have to be answered in English only. Candidates may opt for interview in Hindi or English. Final selection will be on the basis of performance in the ‘WE’ and interview taken together. Paper II & III will be held separately. Candidates, who secure minimum aggregate marks in Paper I, as prescribed, will be shortlisted for Paper-II/ Paper III of the examination based on the aggregate marks obtained in Paper-I. The Paper II and Paper III examination will be in shifts. Candidates are required to appear for all shifts. Separate Admission Letters will be issued for each shift. Aspirants can find the notification of the RBI GRADE B 2018 recruitment process from the link that is provided below. We will be updating the other important FAQ’s and the documents which are necessary to apply for the RBI GRADE B 2018 Exam. Keep a watchful eye for the updates regarding the RBI GRADE B 2018 EXAM. 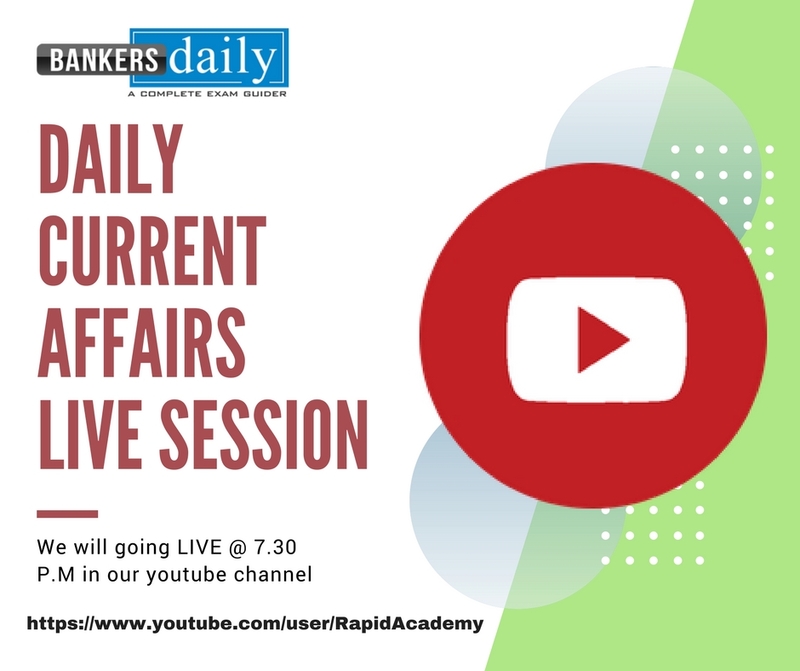 Attend the Banking Awareness Quiz which are created based on the recent Banking and Economy Current Affairs from the link given below.